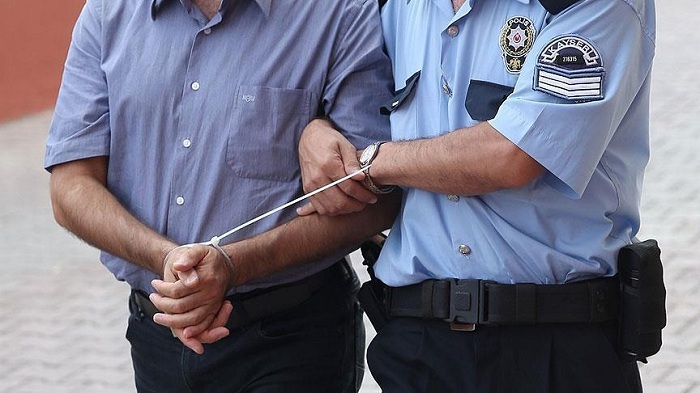 Three former top Turkish diplomats were remanded Saturday on charges related to the recent deadly coup attempt, AzVision.az reports citing the Turkish Media. Gurcan Balik once served as executive assistant to former Prime Minister Ahmet Davutoglu as well as foreign policy advisor to the country’s 11th President Abdullah Gul. Ali Findik and Tuncay Babali are former ambassadors to Costa Rica and Canada, respectively, who had been removed from their posts due to links to the Fetullah Terrorist Organization (FETO), which Turkey accuses, along with its leader, Fetullah Gulen, of being behind the July 15 attempted overthrow that martyred 240 people and injured nearly 2,200 others. The three suspects were sent to jail, pending trial after their testimonies in an Ankara court.